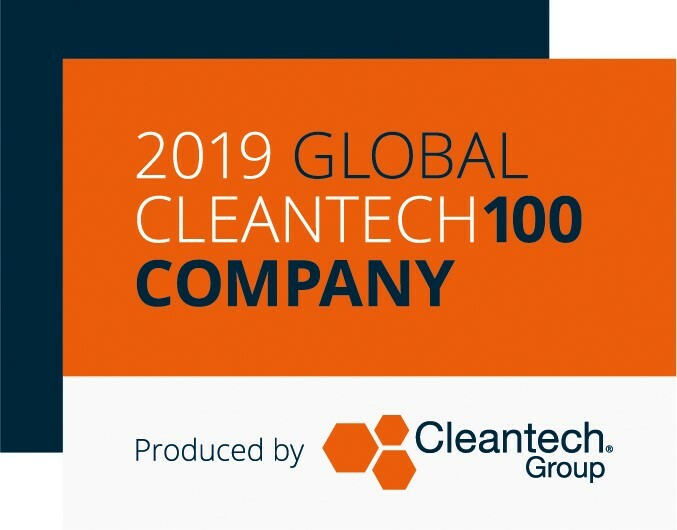 Econic Technologies, a British cleantech pioneer helping turn waste carbon dioxide into an asset for the plastics industry, was named in the prestigious 2019 Global Cleantech 100. The Global Cleantech 100 is an annual guide published by Cleantech Group to the leading companies and themes in sustainable innovation. It features the private, independent, for-profit companies best positioned to solve tomorrow’s clean technology challenges. This year marks the 10th edition of the list. “Econic’s technology allows plastics manufacturers to recycle their captured carbon dioxide into existing plants to make products at lower cost, with improved properties and more sustainably. Carbon dioxide is incorporated directly without the need for energy and resource intensive transformation, turning it from an expensive problem to a profit enhancing opportunity at the same time as reducing the reliance on oil as a raw material, thereby cutting harmful emissions in the industrial process. “Adoption of this technology in the first market will see the equivalent of 4M cars worth of carbon dioxide emissions saved annually, and we are thrilled that the Global Cleantech 100 has recognised both Econic Technologies and the potential of carbon dioxide as a raw material. This is a further vote of confidence in the growing carbon capture utilisation sector”, said Dr Rowena Sellens, CEO of Econic Technologies. The complete list of 100 companies was revealed on 28 January at the 17th annual Cleantech Forum in San Francisco. For detailed information on Econic Technologies’ outlook as an innovator, visit Cleantech Group’s market intelligence platform i3 and search for Econic Technologies.